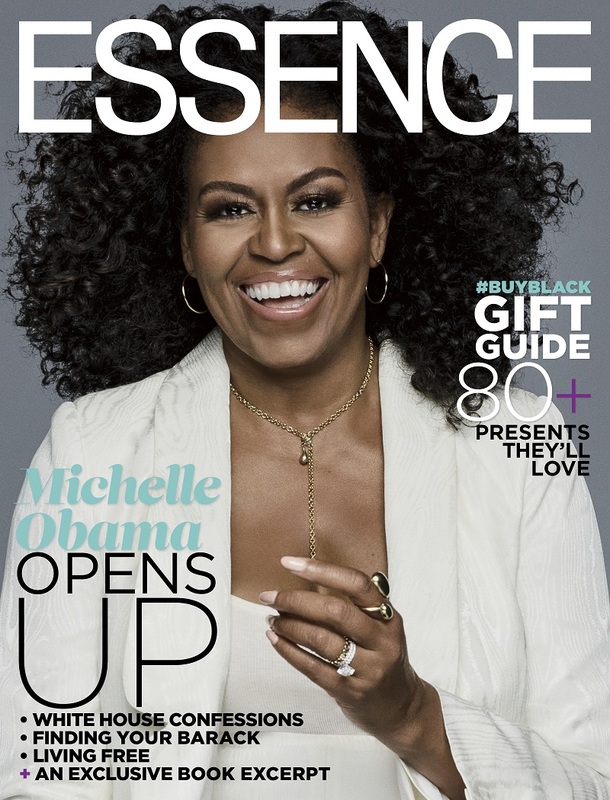 When “Forever First Lady” Michelle Obama opened up to ESSENCE for its upcoming December/January cover story…she definitely went there! 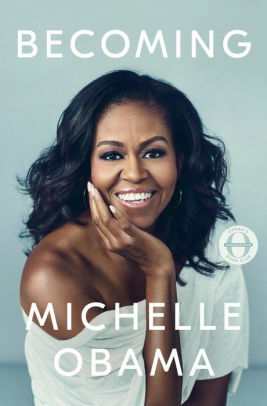 After keeping a relatively low profile since leaving the White House, the Becoming author is stepping back into the spotlight to share her extraordinary journey. 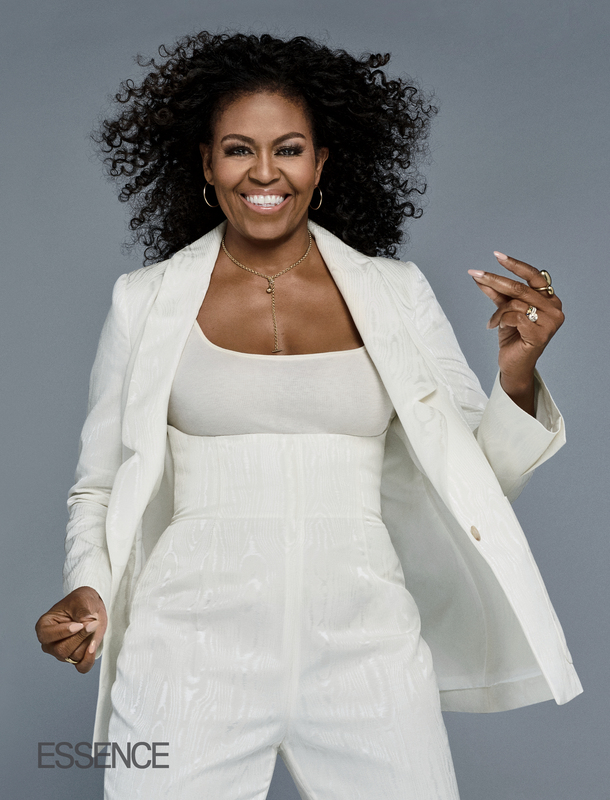 Looking stunning in a natural hairstyle for the first time, she talks to ESSENCE about her days in the White House, how to find your own Barack—and what’s next for her. ESSENCE’s upcoming December/January issue hits newsstands on 11/23. For more on “Having, Her Say,” visit ESSENCE.com. vikasvirdi and 2 others upvoted this.